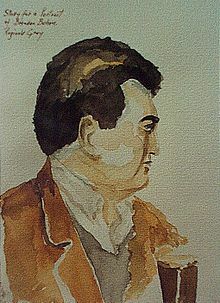 Brendan Francis Behan (9 February 1923 – 20 March 1964) was an Irish poet, short story writer, novelist and playwright who wrote in both Irish and English. Variant: There's no bad publicity except an obituary notice. 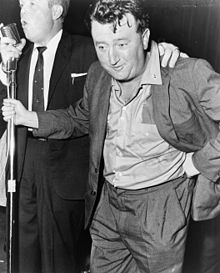 As regards drink, I can only say that in Dublin during the Depression when I was growing up, drunkenness was not regarded as a social disgrace. To get enough to eat was regarded as an achievement. To get drunk was a victory. 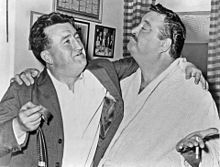 If the English hoard words like misers, the Irish spend them like sailors; and Brendan Behan … sends language out on a swaggering spree, ribald, flushed, and spoiling for a fight. This page was last edited on 24 February 2018, at 12:19.